"... a must for any serious Jobim fan and all lovers of cool and soft bossa nova ..."
"Jobim's work has tremendous cachet with the acid jazz crowd ... The title track is one of his best melodies ..."
"He changed not only the way music sounded in Brazil, but the way jazz was performed around the world." The first of three richly-orchestrated, mostly instrumental albums from the late 1960s by bossa nova pioneer Antonio Carlos Jobim. 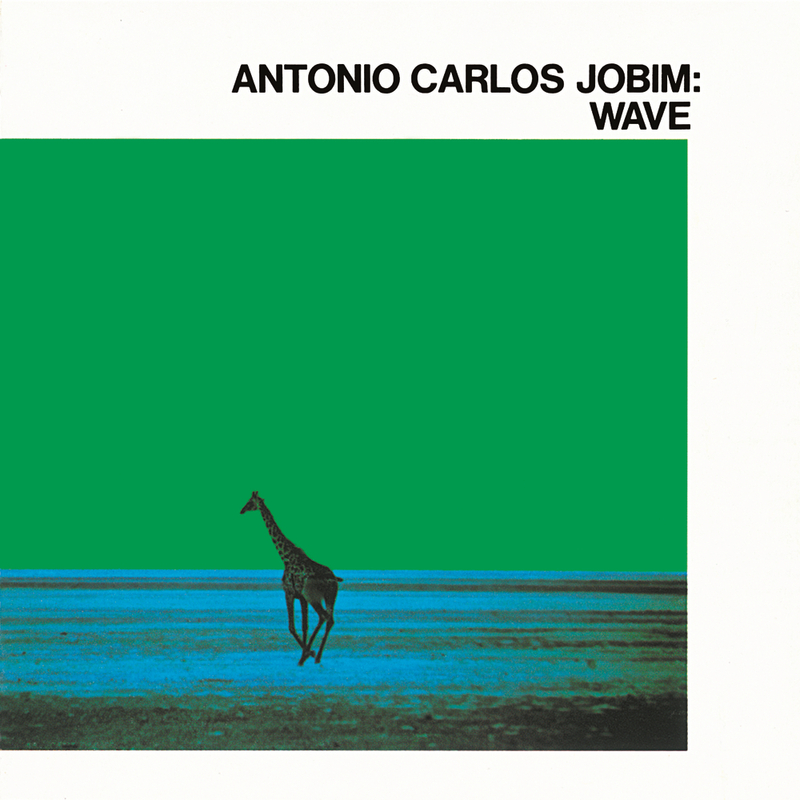 On Wave, released in 1967, Jobim explores jazz influences, recording with jazz legends like Ron Carter and Urbie Green and a large string section under the direction of conductor/arranger Claus Ogerman. The album, engineered by Rudy Van Gelder, became an international hit and appealed to both jazz and easy listening audiences.